A sample of interviews with Laura Maxwell and Ex Satanists over the years. 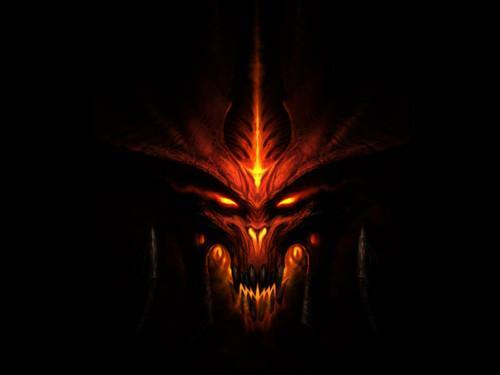 Please see this LINK Also please see the subheadings under the menu title Satan’s Day, at the top of this blog. 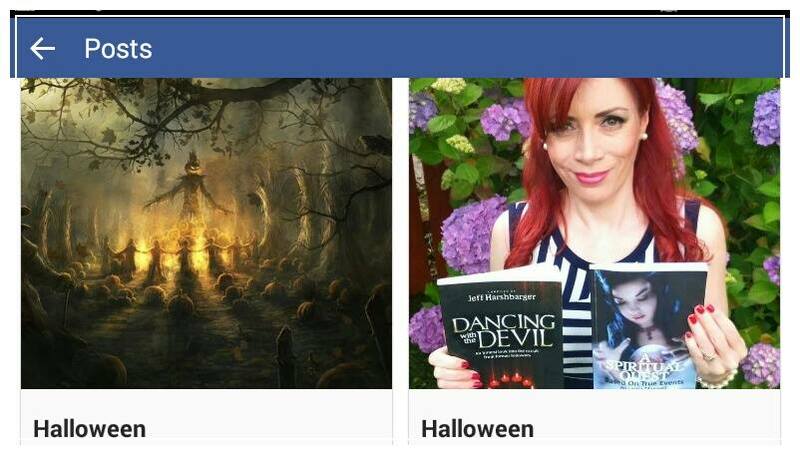 Exposing evil criminal practises among some Satanic & Occult groups on Halloween. 6 Responses to Laura’s interviews with Ex Satanists.